Here it is! 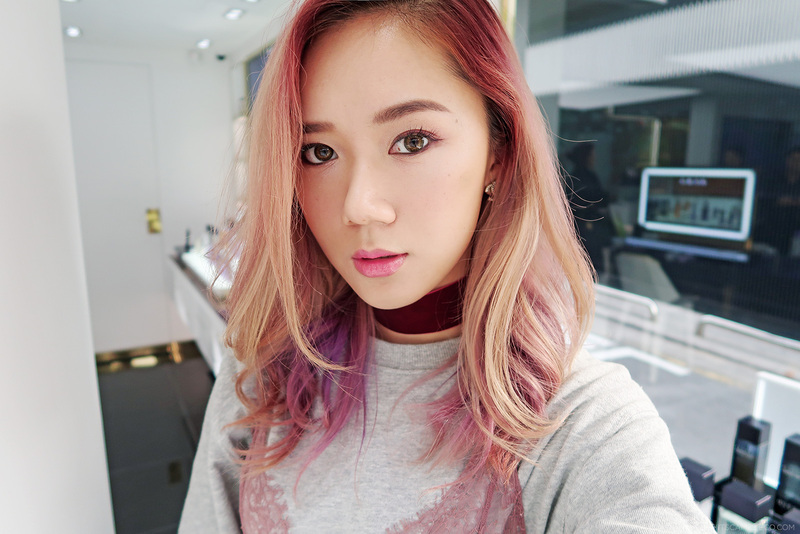 As requested, I’m finally blogging about my trip to Seoul with Makeup Plus App. Yes, that trip I was talking about here. So I arrived in Seoul around 5am which only means one thing, this girl didn’t get much sleep. 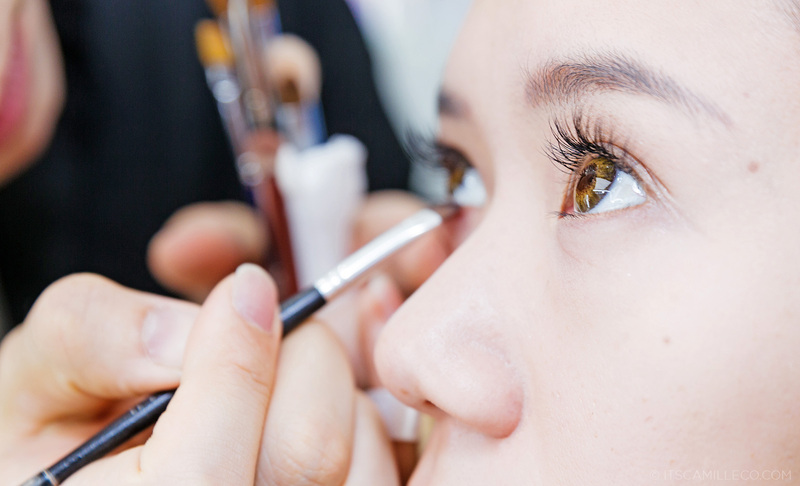 Good thing the first thing on our agenda that day was (drumroll please)…a BEAUTY MAKEOVER with Korea’s finest! Yay!!! I get to finally feel like a k-pop star. LOL. Makeup Plus wasted no time in prettifying all of us by bringing us to HERA, a leading global K-Beauty brand which has none other than the gorgeous Jun Ji-Hyun as its endorser. Does this mean I get to look like her??? Well, not really but I get to try. That’s good enough, right? 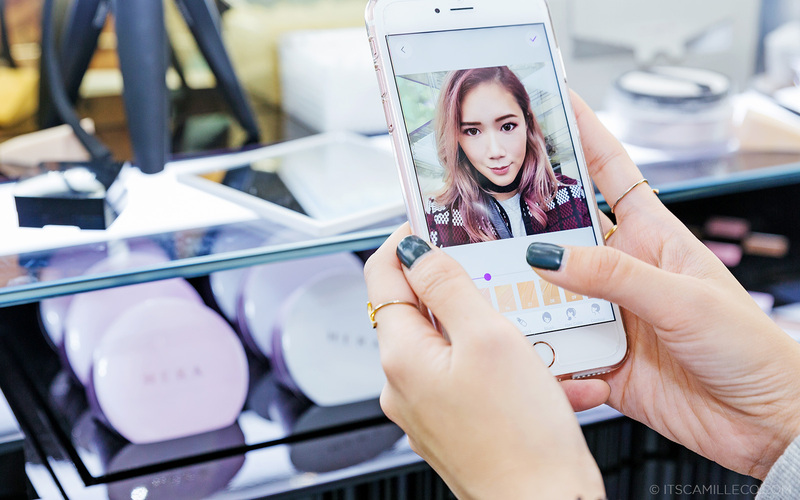 We were all asked to open our Makeup Plus apps and create our desired look for the HERA makeup artists to recreate in real life. In a jiffy, my makeup artist did his magic on me and voila, my tired, sleepless face was transformed! I really love how Korean makeup artists are able to freshen up one’s look without using too much makeup. Everything felt so light and natural. Next stop, hair styling with Korea’s hair stylist to the stars, I-hee. She’s known as the “Star Hair Bible” in the Korean beauty industry because all the top Korean actors and actresses go to her. Needless to say, she’s a legend. I felt so honored meeting her and having her personally style my hair. Her attention to detail is impeccable. 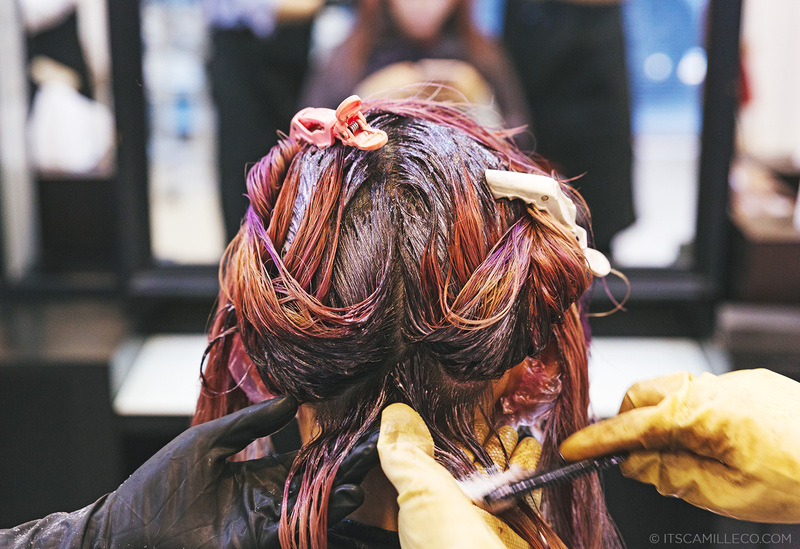 After updating my hair color and styling my hair, she still kept tweaking a few things here and there every time she saw me–clearly, a perfectionist. It was truly an awesome experience. By the end of the day, I felt like a star–far cry from how I was feeling at 5am. Trust me. WOW! You’re so gorgeous Queen as always naman talaga. I also love makeupplus superrrr. Love your makeover so much. You really look like a Korean celebrity. And grabe talaga nakaka inspire ang mga outfits mo Queen. I make it a hobby to visit your blog everyday kasi since it’s summer and no homeworks to do. Hehe. Love lots Queen. And I know you’re in Cebu right now or baka wala na kapag nabasa mo na tong comment ko but I really wanna see you in person. The trio and blogger jowas. Sana someday makita ko kayo. Oh I don’t know about that but thanks Eloisa! great shots! so beautiful!!!! By the way, what camera do you use? What phone model did you use in the second photo? Oh wow! Can you do a tutorial for your makeup here? Also where were your shades from? Love it, Camille! Thanks Shar! I bought them from a store in Hong Kong called No Brand. I think I was able to film the artist doing my makeup! :) I’ll include it in my upcoming video! Is this a recent trip? Is it not cold during this time? Btw I💙 the bag! Thanks Elizabeth! And they did it so quickly too!